For the next minute, draw on this page. If you’re like second-grade Jill, you saw this and thought: windows! For the next 60 seconds, you drew what you saw in one of the windows: a curling vine with thorns and leaves with zigzag edges. Around the same time in the sunshine state, a young Anne Warshaw sat down for her own high potential test. Hers was different — instead of coloring in a bunch of squares, she identified a series of shapes. If you’re like young Anne Warshaw, you nailed it. You correctly labeled all the shapes, and you passed the test! I bring this up because it resulted in the same outcome: We bucked the label. Low-Potential Jill and High-Potential Annie returned to their regular classrooms. I did it by necessity, Annie did it by choice — she didn’t want to change classrooms. In my heart, I knew I had what it took to transcend expectation. 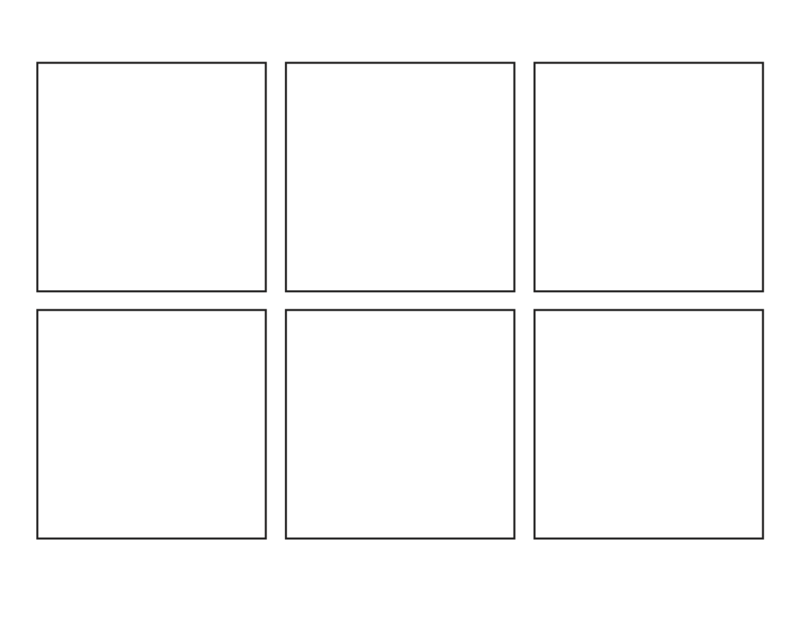 I didn’t know why I failed the test, but I knew there was something inherently smart about seeing a six-pane window rather than six squares. I knew there was value in being detail-oriented and patient in the face of pressure. I can’t speak to Annie’s heart, but I know for sure that no classroom — not even a specialized one — could ever truly harness her potential. At some point, she peered inside herself and found qualities she liked — not things like naming shapes, but things like courage and assertiveness. She took these characteristics and nurtured them. Today, as CEO of Smarty Pants Yoga, she plugs this healthy form self-love into the lives of elementary-age girls. In short, she helps them buck labels. She helps them see that they’re not low or high potential, fat or skinny, ugly or pretty. Rather, they’re completely unique works of awesome. To boot, she’s helped me see that I’m not low-potential at all. In her eyes, I’m president material. I’m quite sure that someday, perhaps in our lifetime, her work will ignite the confidence of the first female occupant in the Oval Office. Jill, you know I hated that whole dumb high potential rating. For heaven’s sake – ALL CHILDREN ARE HIGH POTENTIAL once you key in on what their God given gifts are. p.s. I still loved that “low potential” little girl just as much. p.s.s. Annie IS already changing the world one little girl at a time. Good for her!! !